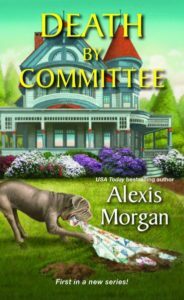 USA Today Best-selling author Alexis Morgan has always loved reading books of all kinds. She now happily spends her days creating worlds of her own filled with strong alpha heroes and gutsy heroines. While her favorite kind of hero is the one who is willing to die to protect the people he cares about, Alexis always makes sure the heroine lets him know that it’s just as important that he be willing to live for her. 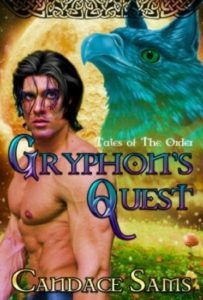 Alexis is the author of over forty-five novels, novellas, and short stories that span a variety of genres: American West historicals (writing as Pat Pritchard), paranormal and fantasy romances, as well as contemporary romances. She is excited that next year will see the debut of her first cozy mystery series from Kensington Publishing. 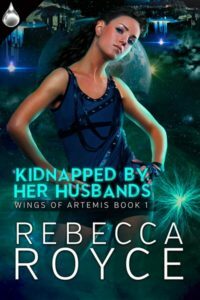 The eleventh book in her Paladin series from Pocket Star will be released this summer. She has been nominated for several industry romance awards and has been a finalist for the prestigious RITA, the top award in the romance genre.